NUNEATON - Christmas has come early! 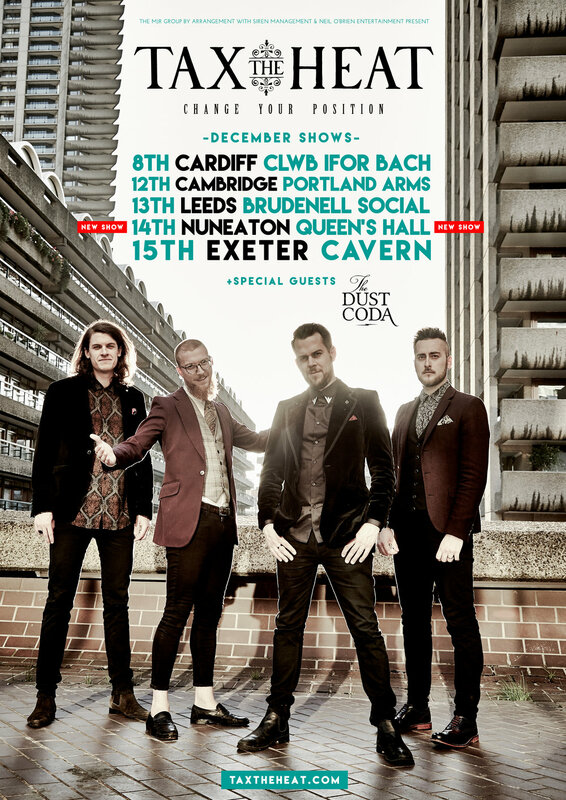 We’re very pleased to announce that we have added Queens Hall, #Nuneaton to our headline shows in December! We'll be headed your way on Friday 14th December with special guests The Dust Coda. Tickets for Nuneaton go on sale THURSDAY 11TH OCTOBER at 12PM. DECEMBER SHOWS: TICKETS ON SALE NOW!